JACKSON, MS (AP) - Three more cases of chronic wasting disease have been found in Mississippi deer, bringing the total to nine. The Clarion Ledger reports the state Department of Wildlife, Fisheries, and Parks Wildlife Bureau says one confirmed case was in Benton County and two were in Marshall County. Department executive director Russ Walsh says this is Benton County’s first case. The fatal neurological disease is contagious and causes deer to lose weight and have movement problems. It’s present in 25 other states, including Tennessee. 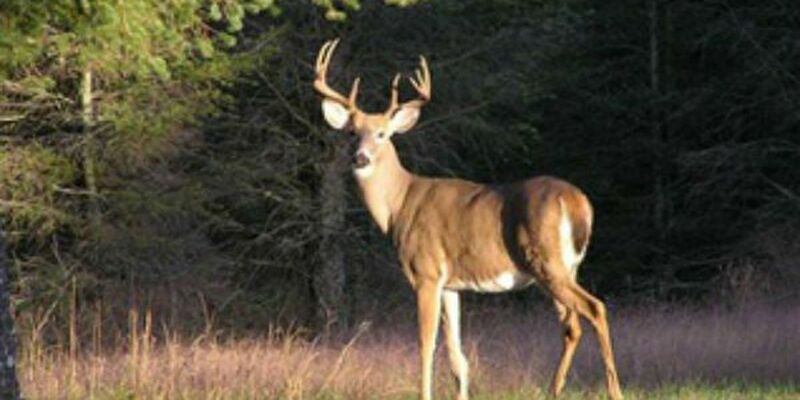 The Tennessee Wildlife Resources Agency announced Wednesday that the total number of confirmed disease cases in Fayette and Hardeman counties, which border Mississippi, has risen to 91. Those counties had confirmed 24 cases by mid-January. The first case in Mississippi was found last year in Issaquena County.